Shingles can occur on anyone who has had chickenpox before. Once recovered from chickenpox, the virus responsible for either of these ailments stays in the body and can be reactivated, resulting in “shingles” at anytime in the future, usually after the age of 50. Dermatologists recommend a preventative vaccine to anyone over the age of 50 to prevent the onset of shingles. 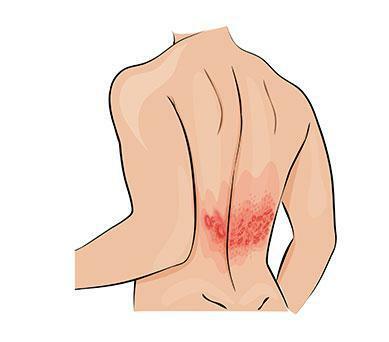 If you get shingles, a prescription of oral anti-viral medication can shorten the duration and severity of symptoms. Anti-viral medication is most effective when used within 3 days of first signs of the rash. Vaccine (as prevention): Schedule an appointment to see if a shingles vaccine is the right plan for you.